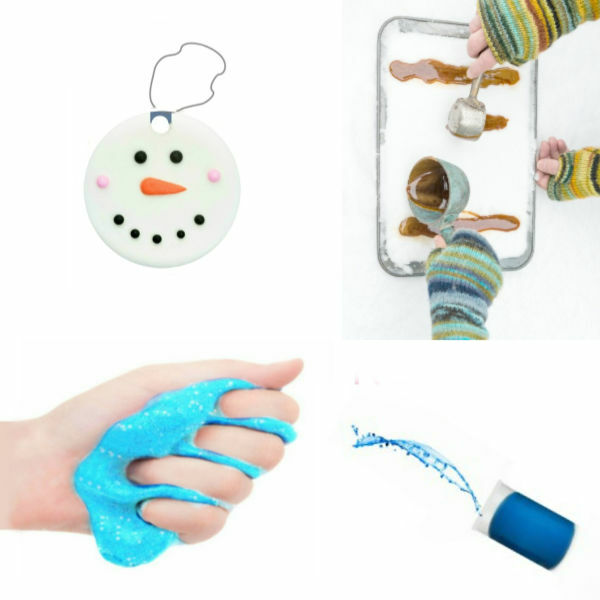 What do you do when your kids are anxiously waiting to play in the snow, but there isn't any? 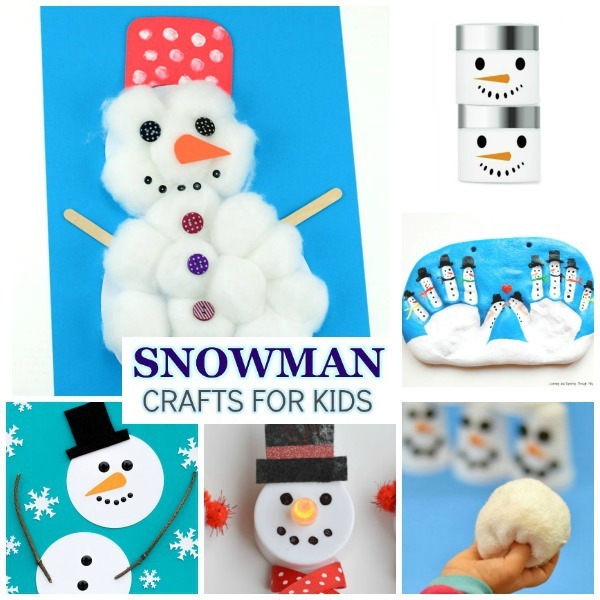 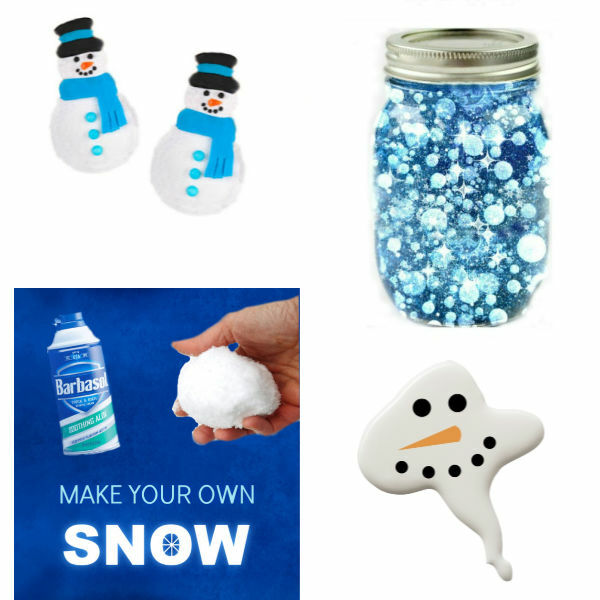 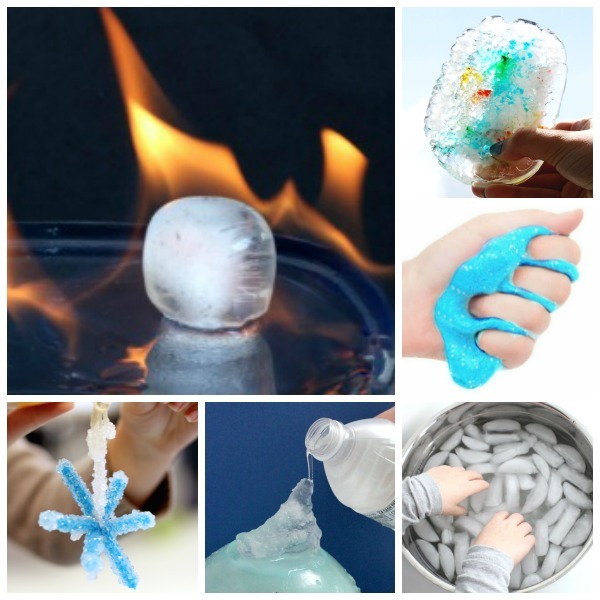 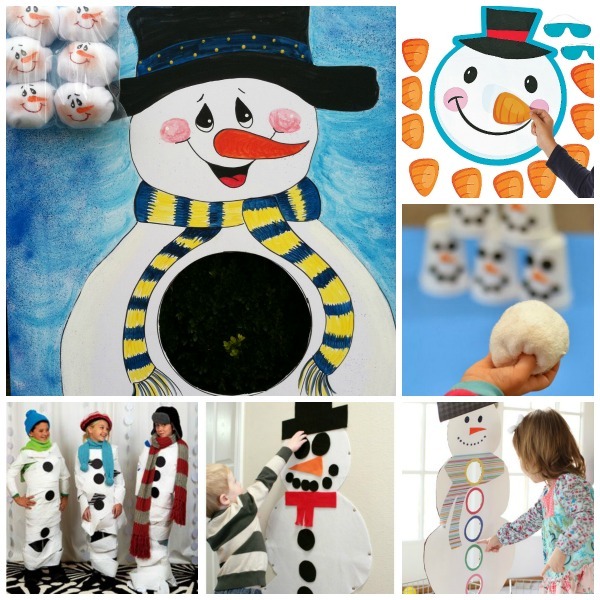 Here, you will find over twenty fun ways to make your own snow! 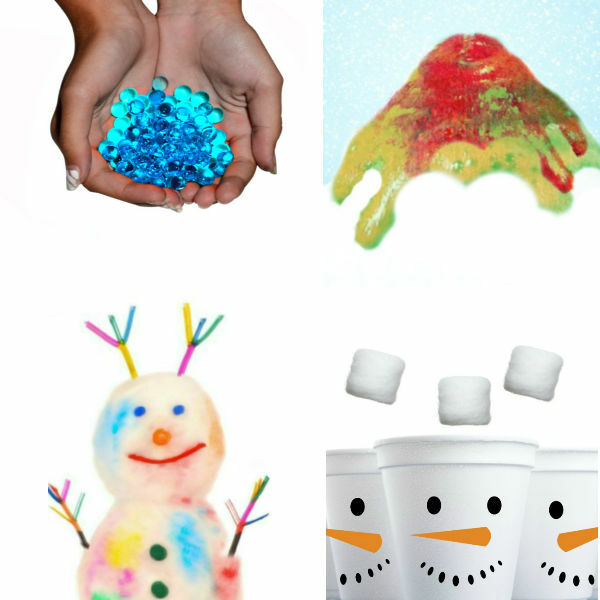 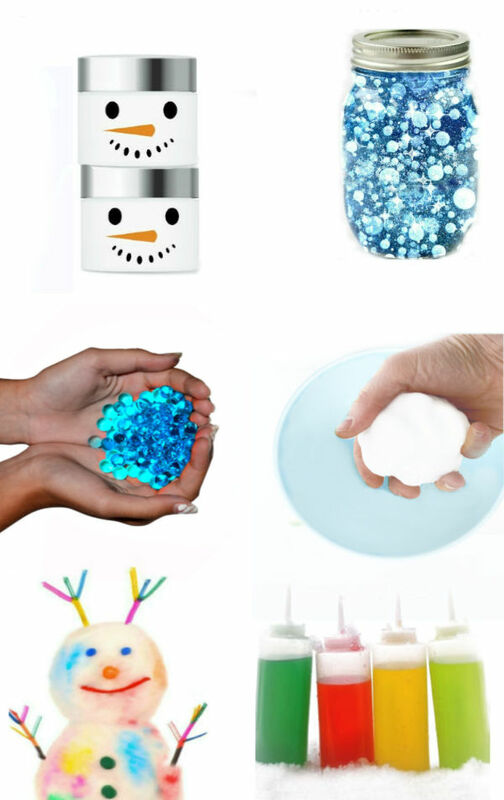 From snow dough to snow slime to snow that glows it's all here! 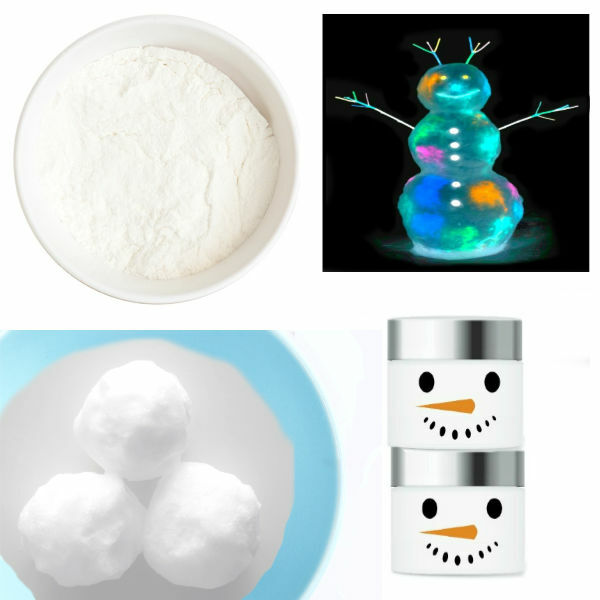 Have real snow where you are? Give these outdoor snow play activities a try!